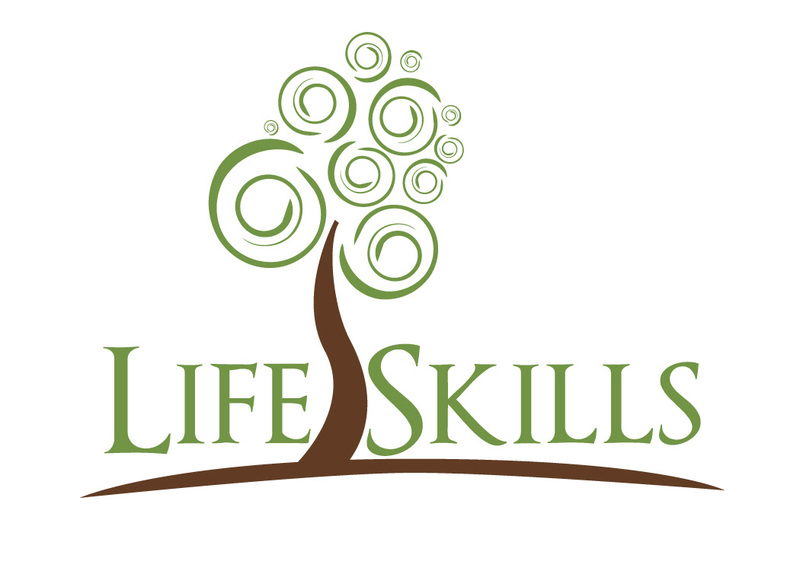 Life skills are the skills you need to learn to make the most out of life. You can’t afford to leave the ‘nest’ without these basic life skills if you want to succeed; besides there’s nothing worse than going out into the world feeling overwhelmed and completely ill-equipped to handle your own life. Jumia Travel and Jumia Mobile Week share 6 life skills you definitely should learn to take charge of your own life. These are essential skills you need to maintain a healthy body and mind. 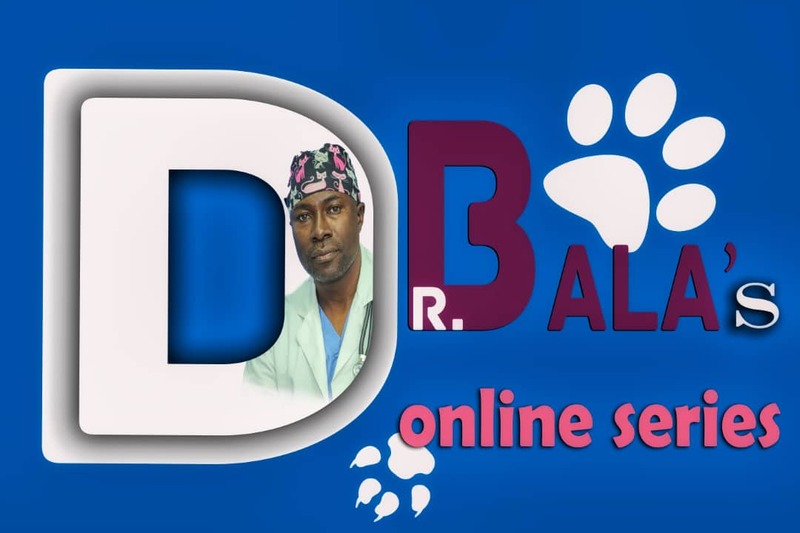 They enhance your understanding of the world and improve your quality of life. They primarily include how you recognize, manage and cope with your emotions and the emotions of others around you (emotional intelligence); an awareness of the benefits of a healthy diet and the need for exercise or physical activity; and home and personal care skills. You need to learn how to properly communicate your thoughts, opinions and ideas if you truly want to succeed. Interpersonal communication skills are skills we use to interact directly with other people to promote understanding and clarification, and to avoid misunderstandings. These skills are particularly important for effective negotiations and for problem solving and decision making especially in the workplace. The beauty of these skills is that you don’t need to go to school to learn them. If you are determined enough, even if you can’t afford an education, you can solicit the help of a friend or relative who has these skills and learn it from them. Being able to read and write is a means to arm yourself with the most powerful tool for success – knowledge. It is also a powerful way to communicate your thoughts and intentions. You don’t need to be great at mathematics or become a rocket scientist to have basic numeracy skills, you just need an understanding of the basic principles of day-to-day numeracy, arithmetic and maths and this alone can open many doors for you. Numeracy skills gives you a great boost in life business wise, they make you more employable, save you time and money, help you avoid being cheated etc. These include keeping your finances organized, time management, knowing how to live within your means, knowing how to ask for things you want, knowing how to say ‘no’ to things outside your plan or budget and how to compromise when necessary, being able to manage your expenses and avoid overspending etc. 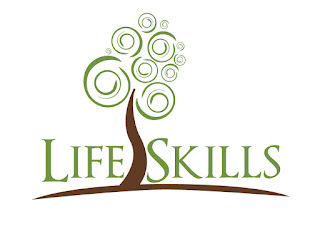 Until you master these particular skills, your life will continue to control you rather than you being in control of your life. This is basically being aware of your surroundings, being able to recognize and avoid potentially dangerous situations, being socially responsible and avoiding things like driving while drunk, being sexually responsible and just generally being responsible and being prepared for emergency situations.